Our endeavour is to optimize and constantly improve our performance. 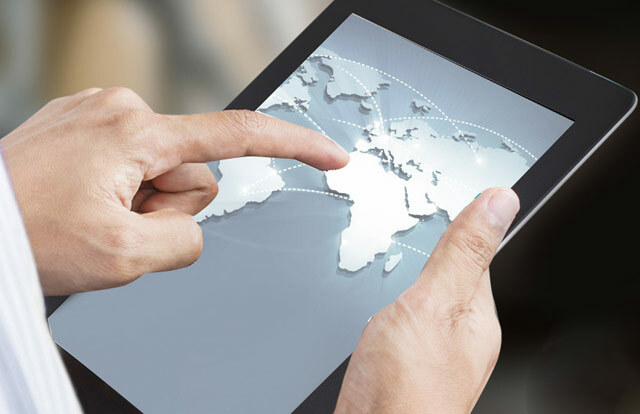 Where this is concerned, we consider in detail the objectives of our customers and offer them a differentiated service, which is completely orientated to their special requirements. This is what we call customer-orientated action which is in the forefront of all our work. A skilled, conscientious and cooperative approach to customer service has always been one of the strengths of the company. With over thirty-five years experience in the logistics sector and as the largest German carrier in the Road Feeder Service business, we stand for efficiency and flexibility. A core of 700 employees within the GEORGI Group ensures quality and a professional service in the freight forwarding and logistics sector. 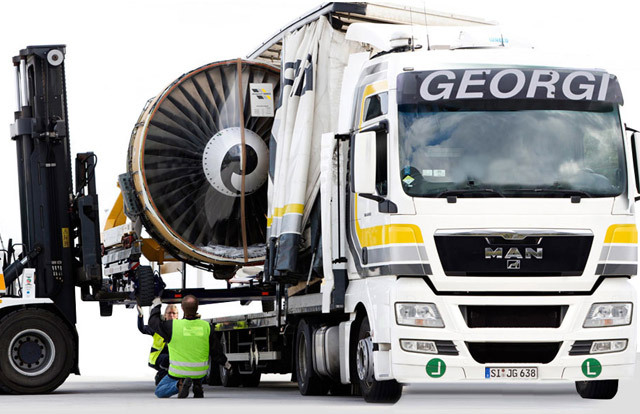 We operate throughout Europe with a state-of-the-art truck fleet. Our fleet management centre in Mörfelden, Germany ensures the readiness for use and maintenance of over four hundred vehicles as well as for the direct care and operational coordination of our team of drivers.